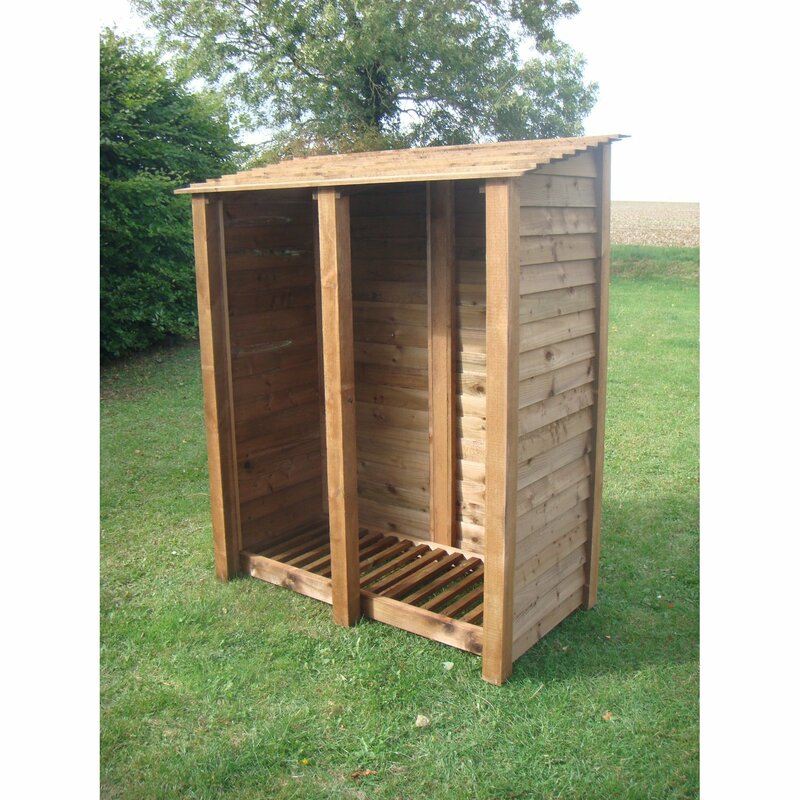 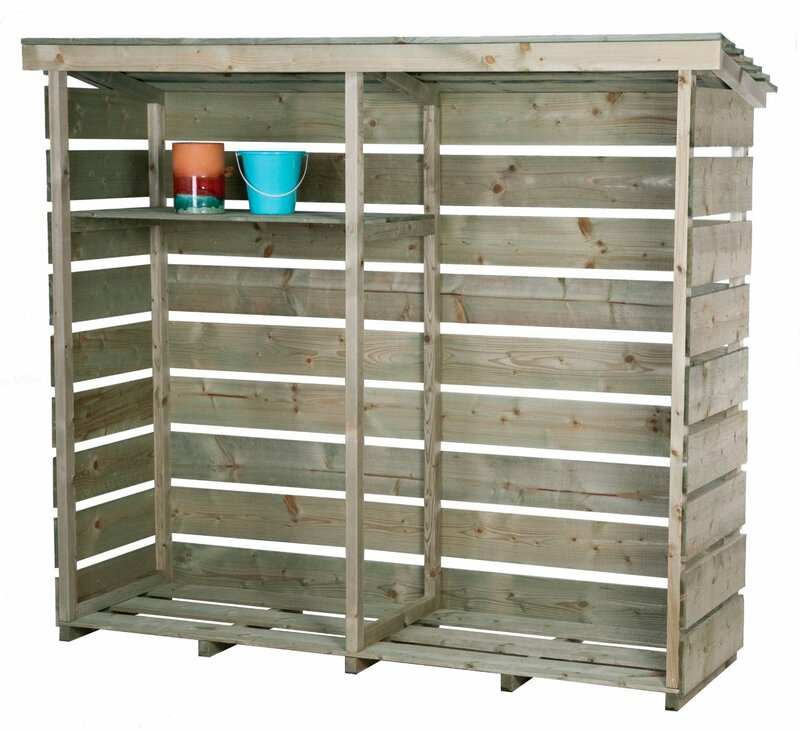 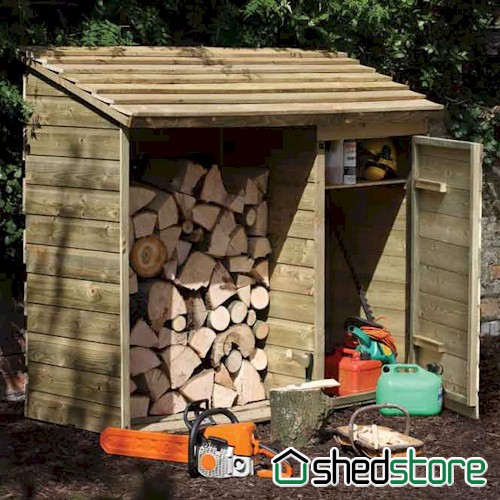 The Log Store is a participant in the Amazon EU Associates Programme, an affiliate advertising programme designed to provide a means for sites to earn advertising fees by advertising and linking to Amazon.co.uk. 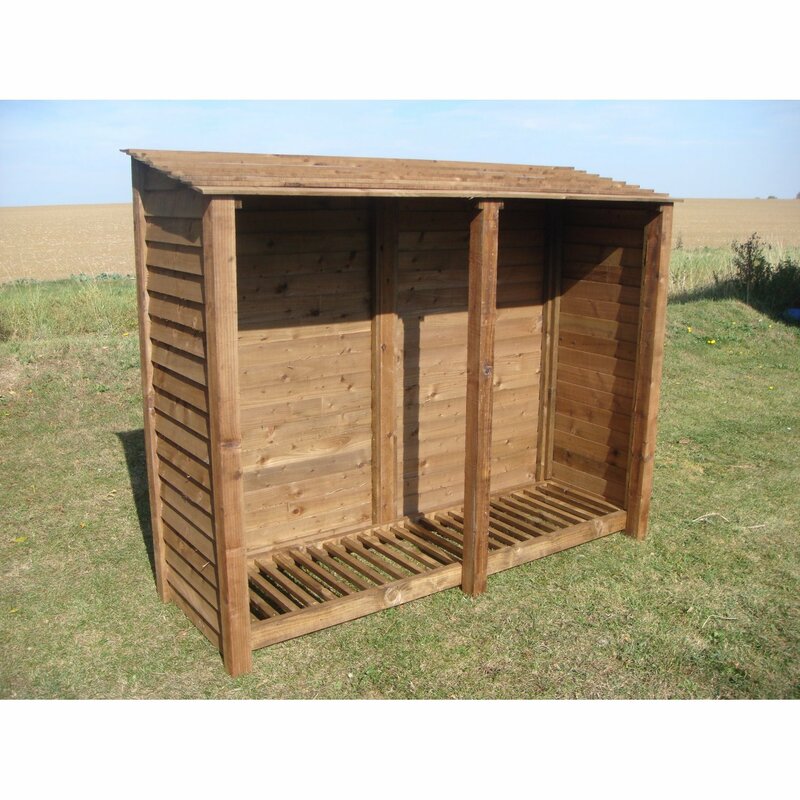 We do not collect emails for mailing lists or marketing purposes. 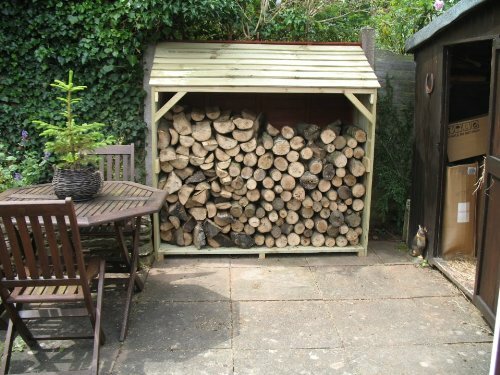 If you would like to contact The Log Store with questions or comments. 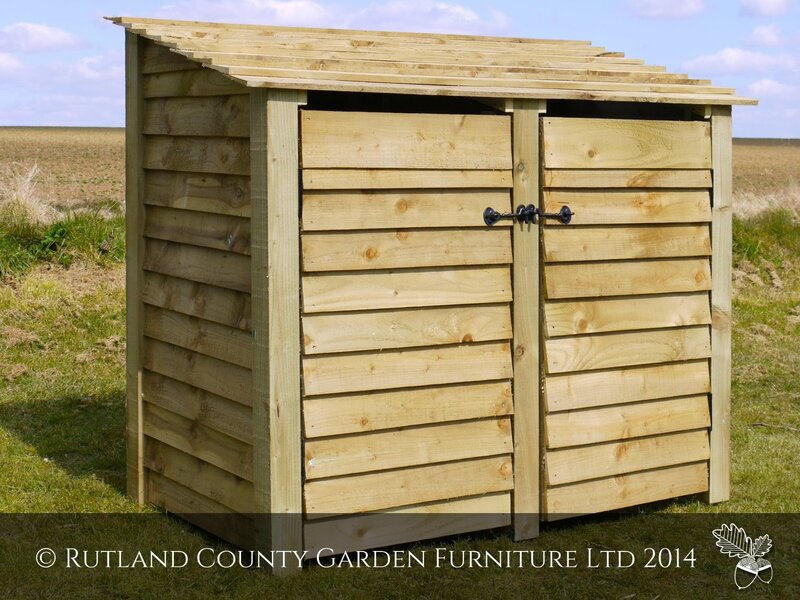 Please do, it would be great to here from you. 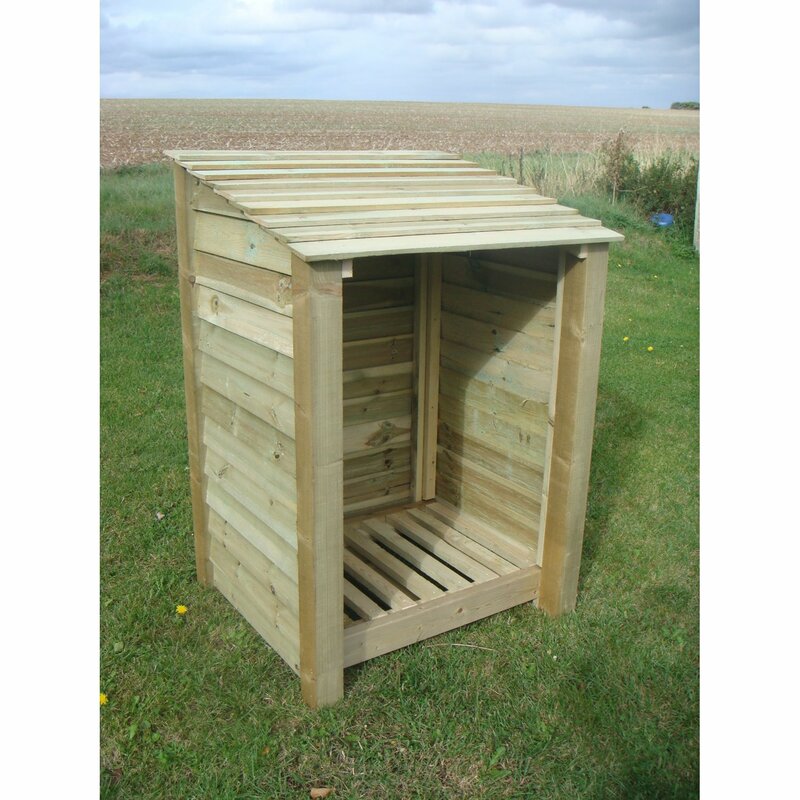 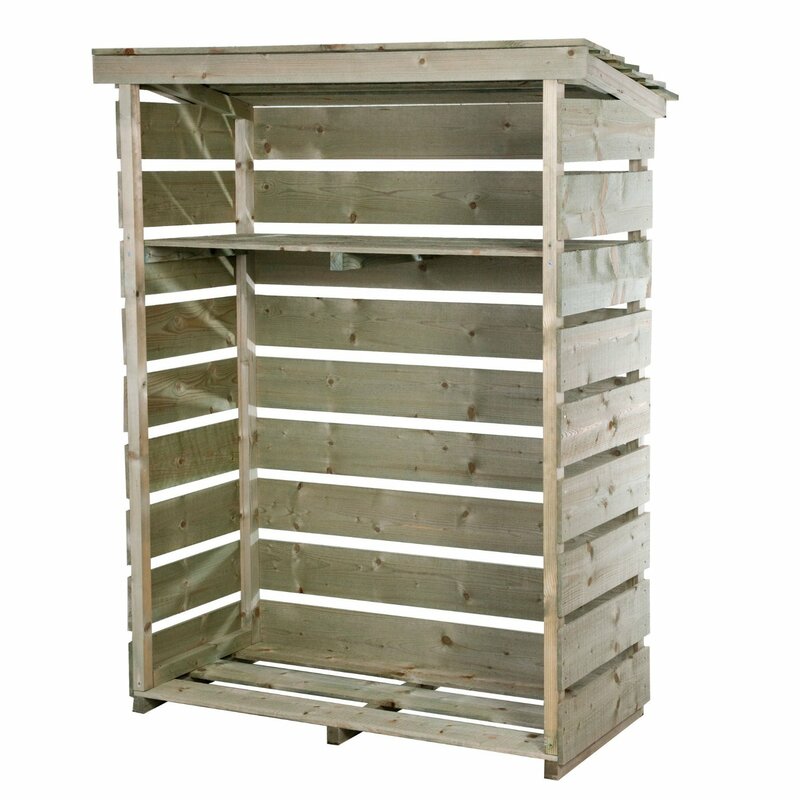 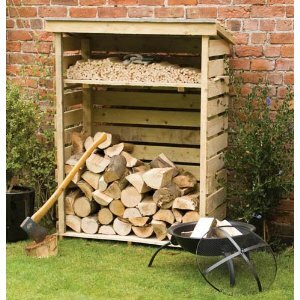 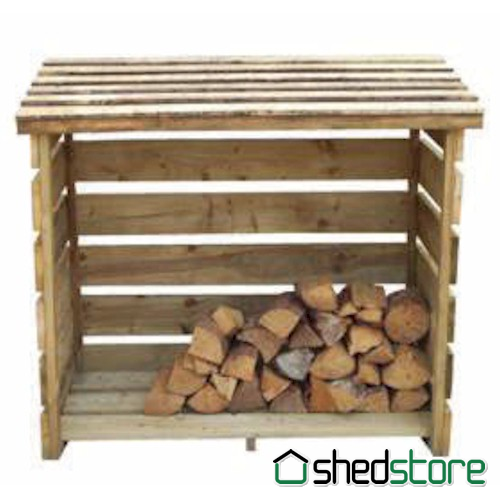 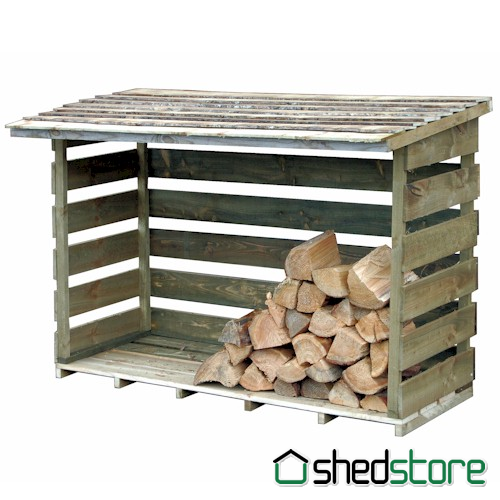 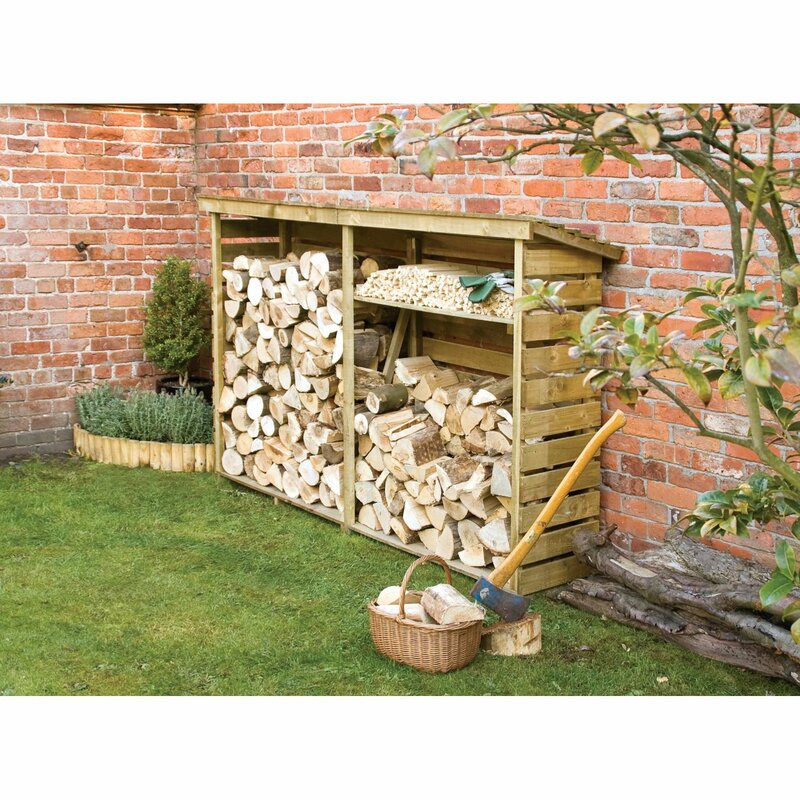 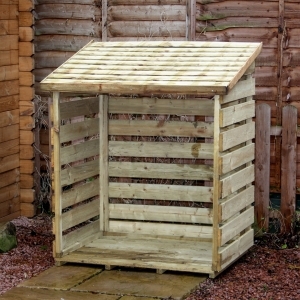 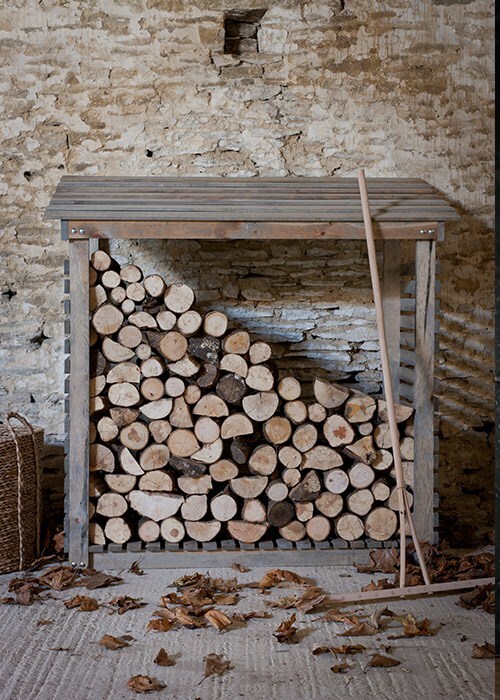 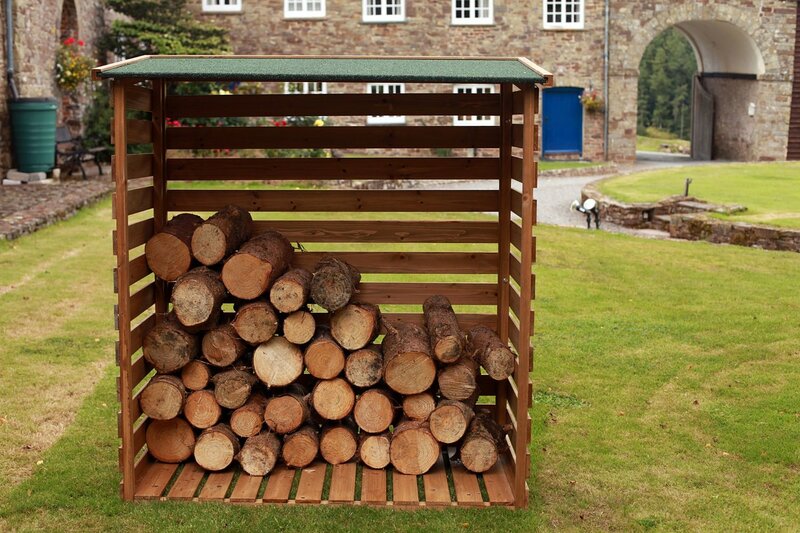 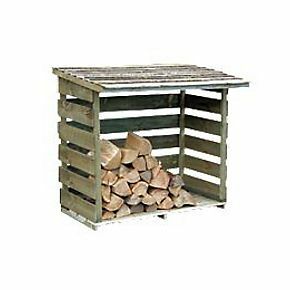 Just email us at contact@logstore.me.uk.